Do you have dangers on your fields, like ripped seams or sinkholes? TurfSol’s maintenance program is designed to keep your field performing at its best year after year, keeping your players safe. TurfSol’s experts will ensure that your field meets all turf quality standards with eco friendliness in mind, protecting your investment and extending the life of your field. Tired of constantly worrying about maintaining your lawn? 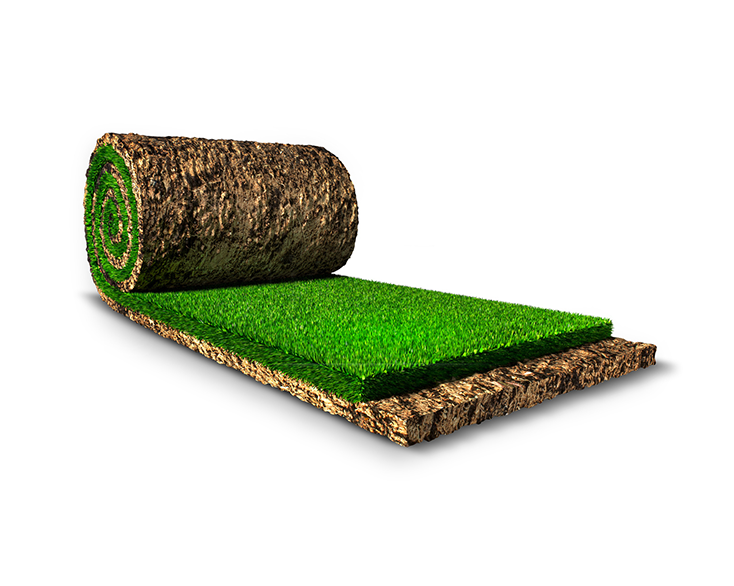 Let us help you retire your lawn mower with custom turf installations. We can install safe, eco-friendly turf fields in all shapes and sizes, both indoor and outdoor, whether it be your home or a commercial business! Whether your turf has reached the end of its life expectancy, or just needs a facelift. 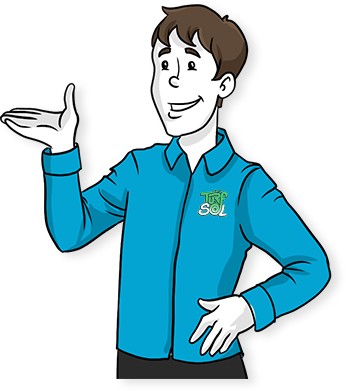 TurfSol’s experts can help with our environmentally friendly and safe practices. 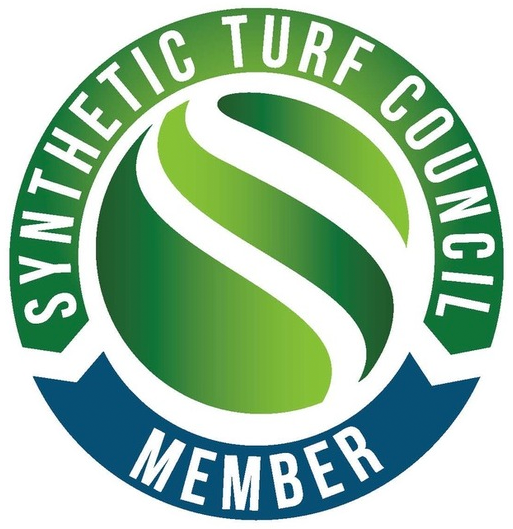 We’re constantly researching the most effective recycling methods to responsibly dispose of your old turf field. We can even fix your foundation to prep for a fresh, new turf base. Schedule Your Field Evaluation Today! For more information, please contact TurfSol today!